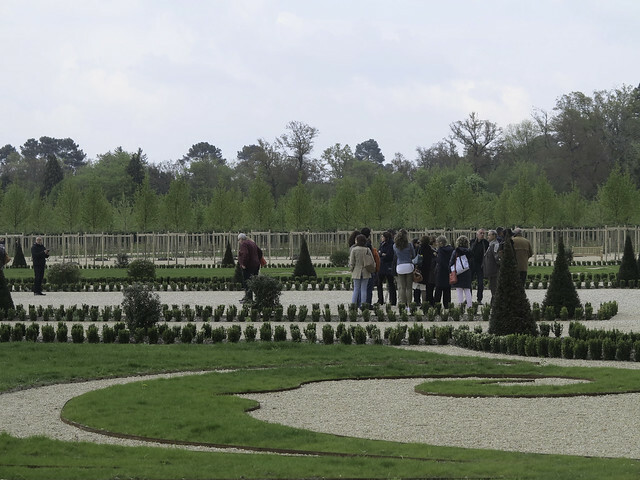 In late April, Mission Val de Loire organised the 5th Mediation Meetings, an event designed to provide an update on the promotion of Loire Valley heritage. The 3 Meetings brought together over a hundred participants from local authorities, visit sites, associations, etc. The Meetings encourage collective implementation of Guideline 8 of the UNESCO site’s Management Plan: “Foster appropriation of the listing’s values”. Drawing on a first draft of the future practical guide, Francis Vautier, Communication and Network Facilitation Officer at Mission Val de Loire, introduced the workshop by briefly reminding participants of the meaning, origin and m ethods of using UNESCO emblems and logos applied to the Loire Valley site included on the World Heritage List. The workshop then focused on giving collective thought to the most appropriate tools for promotion of the listing to the public at large and to defining priorities. A number of the conclusions drawn from analysis of the 89 contributions made by participants (see the recap document) will be expressed in more concrete form in Mission Val de Loire’s 2018-2019 action programme. As regards use of the UNESCO emblem and logo, a number of participants stressed the importance of defining a minimum size to ensure that both “markers” are easily recognisable. In addition, compliance with a set hierarchy should ensure that they are not placed at the same level as institutions’, partners’ and financers’ logos. The values they represent merit their being given pride of place (rules and recommendations to incorporate in the future practical guide). They should be regarded as an internationally recognised “label” (the only one, in fact) promoting humanity’s shared heritage. Mickaël Poiroux, Innovation and Digital Technology Officer at Mission Val de Loire, reminded participants that the resource portal was the latest version of the valdeloire.org website, redesigned throughout with the help of stakeholders in the listed site. Participants were then invited to share their concrete needs with regard to preservation and promotion of world heritage. Mickaël Poiroux presented the website’s various pages that might provide them with answers (see recap document). He also presented ways in which each site stakeholder might contribute to the resource portal: looking for their entry in the directory of stakeholders and requesting its updating (or creation), suggesting further content for the “Connaître” (Know) page (focus on a specific heritage or references to provide further in-depth knowledge of a subject). This mobile app enables users to explore the landscapes and monuments of the Loire Valley from the Orléans-Nantes train line. Mission Val de Loire announced the release of the second version of this mobile app made on behalf of the Pays de la Loire and Centre-Val de Loire Regions, now available for the entire line and in English. Rémi Deleplancque presented the 2017 cultural season’s genesis and organisation (see recap document). At each meeting, a stakeholder presented the garden to be visited. 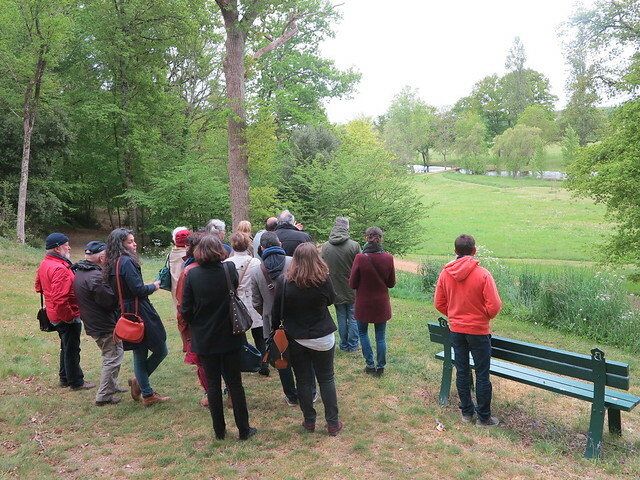 Talk by Isabelle Levêque, Park, Garden and Landscape Research Officer at the Département of Maine-et-Loire’s Départemental Heritage Conservatory, based on archives bearing on Château de Brissac and its grounds. 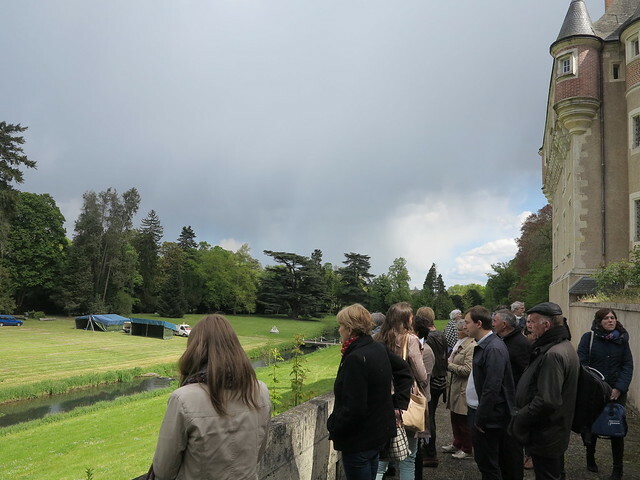 A visit to the château’s grounds was organised afterwards, led by the owner, Charles-André de Cossé-Brissac. Presentation by Laurianne Keil, Architecture and Heritage Facilitator and Head of Pays Loire Touraine’s “Region of Art and History” department, who went on to talk about “The garden as a subject for cultural mediation”. Presentation by Pascal Thévard, Director of Buildings and Gardens, and Luc Forlivesi, General Curator of Heritage, Head of the Heritage and Visitors’ Department, Domaine National de Chambord.